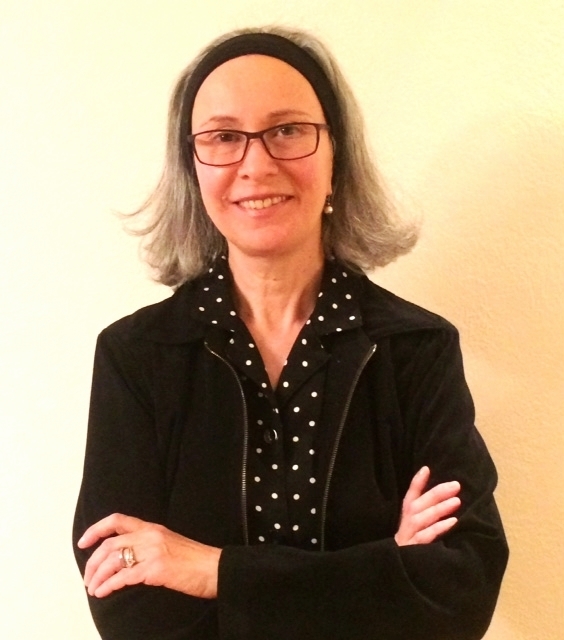 Dr. Harman is an Associate Professor of Psychology at Colorado State University and is the Program Coordinator for the Applied Social & Health Psychology Program. She is an accomplished and awarded teacher, and has published many peer-reviewed articles and textbooks on intimate relationships, such as The Science of Relationships: Answers to your Questions about Dating, Marriage and Family. She is also a contributor to ScienceofRelationships.com, a relationship science resource for the on-line community, and is interviewed as a relationship expert for many national and international media outlets (Chicago Tribune, the Denver Post, NY Magazine, datingadvice.com, and the Irish Independent). She was motivated to write this book and apply her expertise in social psychology to better understand and find solutions for parental alienation because she has been a target of it herself. Dr. Biringen is a Professor in the Department of Human Development & Family Studies at Colorado State University. She is an award-winning mentor and researcher and has published peer-reviewed research in the areas of parent-child relationships (attachment, emotional availability) in intact as well as divorced families. She has also developed prevention programs to enhance parent-child and teacher-child relationships . She developed the Emotional Availability (EA) Scales which have now been used in all U.S. subcultures, as well as at least 25 countries around the world, and is now becoming popular in relation to understanding mother-child as well as father-child emotional availability in custody and child protection evaluations. She has contributed to popular magazines (Parenting, Prevention), and has been interviewed for television (Court TV, Channel 9) and radio. Her concern in parental alienation issues is the children: She believes parental alienation is a spectrum problem and that even subtle and insidious cases of such hostility can negatively impact children.